It feels like the nineties are back with a vengeance. To complete this trip down memory lane, En Vogue and Tevin Campbell have re-emerged on the music scene with a new music. 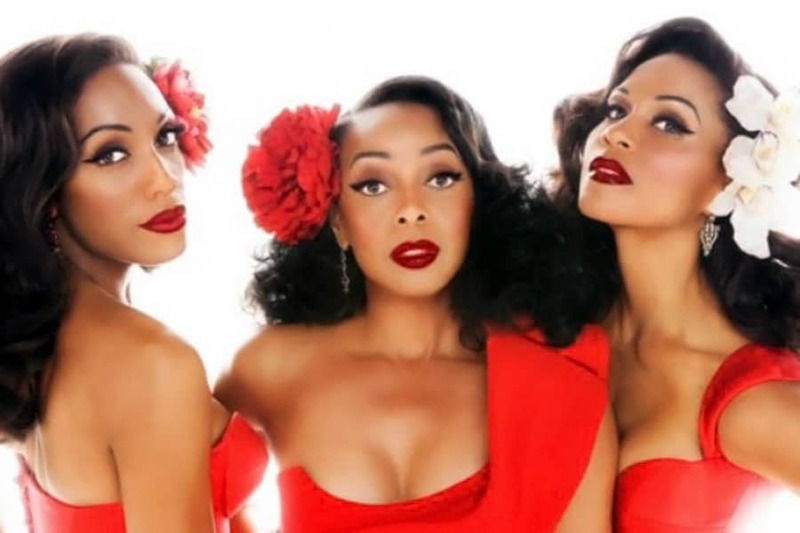 Group members, Terry Ellis, Rhonda Bennett, and Cindy Herron-Braggs have reunited to released a new track, “Déjà Vu.” The song is light, airy, and features the En Vogue’s gorgeous harmonies. 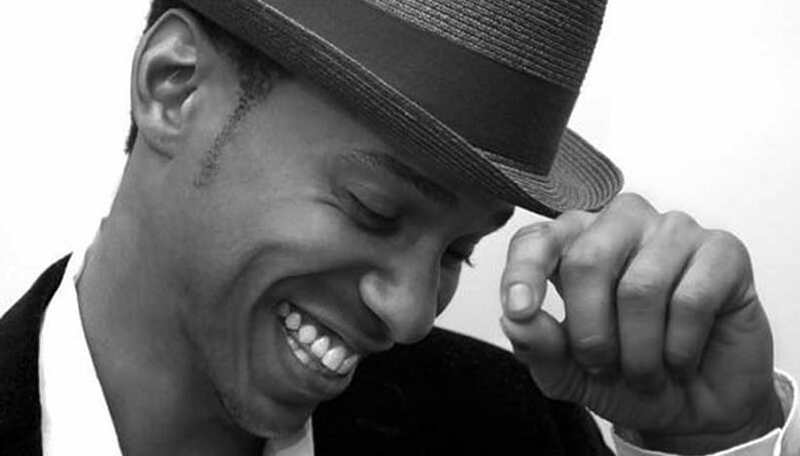 Tevin Campbell rose to fame with hits such as “Can We Talk,” “Tell Me What You Want Me to Do,” “I’m Ready,” “Goodbye.” Campbell’s powerful voice drew the attention of popular artists and producers – Prince, Al B. Sure, Babyface, Quincy Jones – who clamored to work with the young vocal prodigy. The five-time Grammy nominee has returned to the spotlight with his new single “Safer on the Ground.” Although his vocals have matured, Campbell still manages to sound as smooth and powerful as his did in the 90s. With the release of these two fantastic songs from legendary nineties acts, it starting to feel like Déjà Vu all over again.